Home beauty box Christmas presents gift exchange gifts swap box CHRISTMAS SWAP BOX| Collaboration with Demi Donnelly! 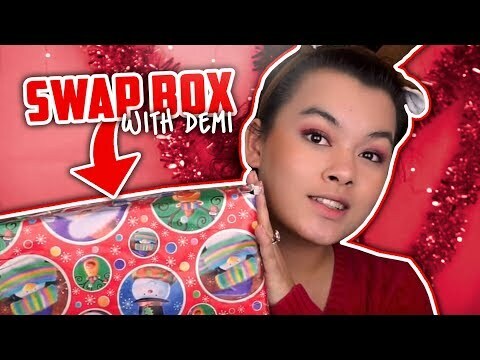 CHRISTMAS SWAP BOX| Collaboration with Demi Donnelly! I know this isn’t a full blog post but I hope you guys enjoyed the videos and this collaboration! 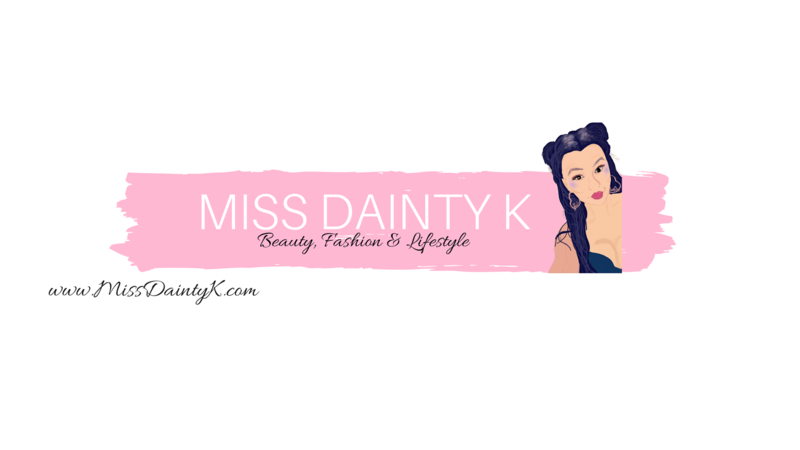 The next post will be my collaboration with Lauren Rose! So if you enjoyed this check out that!